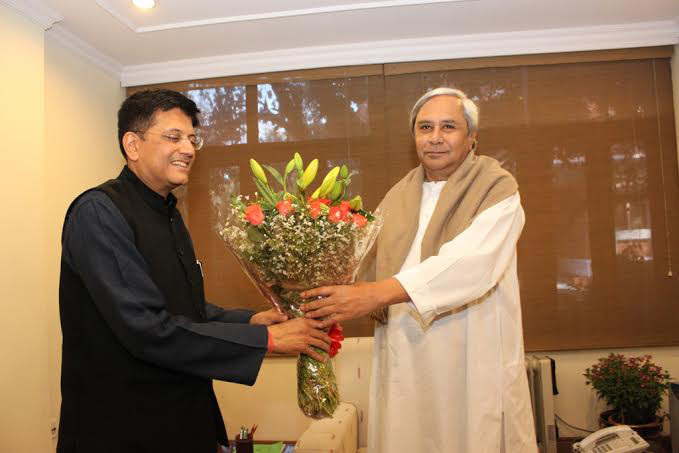 Bhubaneswar: Chief Minister Naveen Patnaik on Friday took up the issue of strengthening rail connectivity in Mayurbhanj district with Union Railways Minister Piyush Goyal. In a letter to the Goyal, Patnaik sought sanction of missing link projects – Bangiriposhi-Gorumahisani and Buramara-Chakulia for providing connectivity to people of Mayurbhanj to Tatanagar side on the trunk route. Patnaik assured land free of cost for the projects in greater interest of the people of Mayurbhanj and emphasised that the projects is much needed for the large tribal district and it would give boost to tourism in the region. 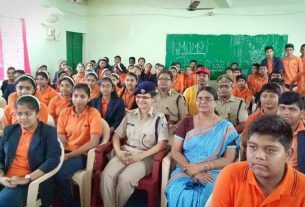 Patnaik highlighted that Mayurbhanj in Odisha is a very large tribal district blessed with vast forest cover. It is also home to one of largest tiger population in the world famous Similipal National Park. It, therefore, is a national treasure in terms of flora, fauna and tourist potential. It would be pertinent to point out that this district was a rich princely State prior to independence, and always had a large rail network. “However, Railways have not invested much to expand the pre- independence rail network that was existing in the then princely State of Mayurbhanj. In more than 70 years after Independence, Railways have only commissioned the gauge conversion work on the existing single line of 90 km between Rupsa to Bangiriposhi in the year 2006. 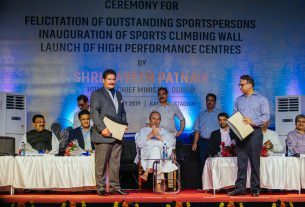 I believe there was a reason why this princely State had invested heavily in the rail network and we need to go extra mile to provide better connectivity and services to the people of Mayurbhanj,” said Patnaik. The existing Rupsa – Bangiriposhi line on the one end connects to the Howrah-Chennai trunk route at Rupsa but ends as a dead end at Bangiriposhi on the other side. With this arrangement, trains only ply from Rupsa side and come back to the same point with no connection to the Tatanagar side, which is on the Howrah-Mumbai trunk route, said Patnaik. Railways had previously sanctioned a missing link of 50 km between Buramara (Odisha) to Chakulia (Jharkhand), to provide connectivity, but unfortunately Railways have now proposed to drop the work from its sanctioned list on the ground of lack of financial viability. Similarly, another survey for the same connectivity has been completed for a 42 km line between Bangiriposhi and Gorumahisani. Even for this missing link, work is not being sanctioned by Railways citing low rate of return, added Patnaik. “As the projects highlighted above are missing links of the existing network and also are potential alternate routes, I once again request the Ministry of Railways to sanction the missing link project of “Bangiriposhi- Gorumahisani” in Mayurbhanj, Odisha and “Buramara-Chakulia” in Odisha and Jharkhand to provide the much needed connectivity. In order to make the projects more viable, I also offer land free of cost for the Odisha portion of the above projects in the greater interest of the people of Mayurbhanj, who have historically seen better railway connectivity,” requested the Chief Minister.